HomeInterviewsInterview: Impericon talk to Polaris! 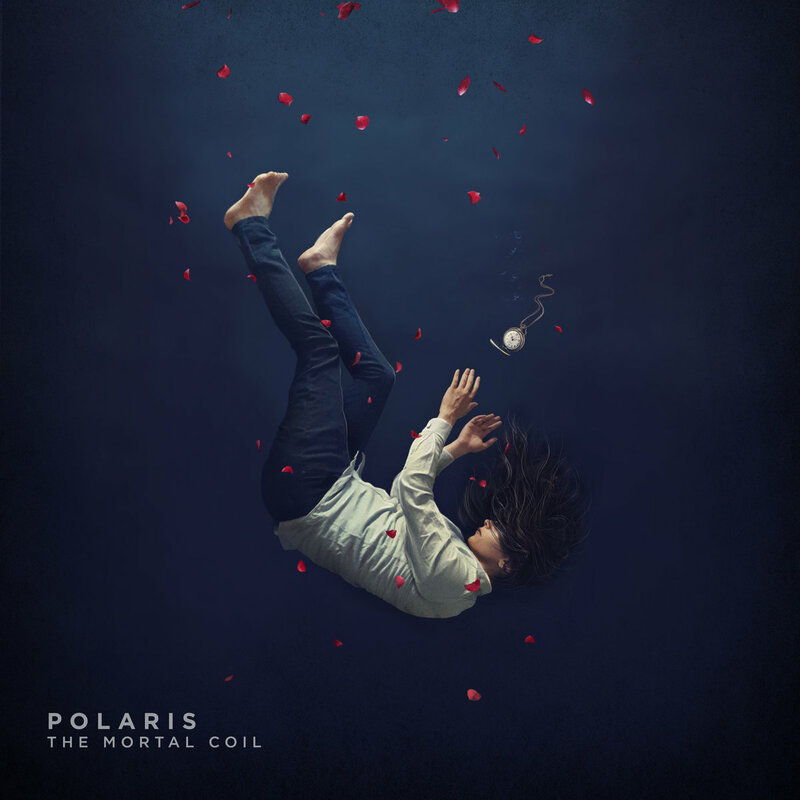 Interview: Impericon talk to Polaris! Having just completed their Impericon Festival dates, Polaris took time out to take part in Impericon’s long running 25 Questions series. You can catch the weirdness right here. The Australian Tech-Metallers album “The Mortal Coil” is out now via SharpTone Records. Check out our review, it’s an absolute gem! Interview: Therapy? Talk “Cleave” in Exeter! Interview: 36 Crazyfists talk to MJR! Interview: Fire From The Gods talk Warped Tour!